We are a leading foundation repair and concrete lifting contractor proudly serving customers throughout the North & Central Texas region, with local offices in San Antonio and Dallas. Our services include: concrete leveling, foundation repair, soil densification, floor leveling, concrete raising, and void filling. Our team of experts can quickly assess and resolve concrete and foundation problems of all shapes and sizes for customers in the industrial, commercial, and residential markets. Concrete Leveling & Foundation Repair in Dallas, Fort Worth, Austin, San Antonio, Waco, Lubbock, & more. EXPERIENCED & TRUSTED FOUNDATION REPAIR. URETEK’S proven technology for foundation repair and concrete lifting restores durability, appearance, and safety to your asset so you can be worry free again! Quick, clean, long-lasting structural polymer injection solutions from URETEK, help put you in control of sunken concrete and unstable soil conditions. With over 100,000 successful projects worldwide, and 35 years of unmatched expertise, you can trust you are in good hands with our team. Long lasting, affordable, and safe techniques for repairing concrete foundations and slabs. 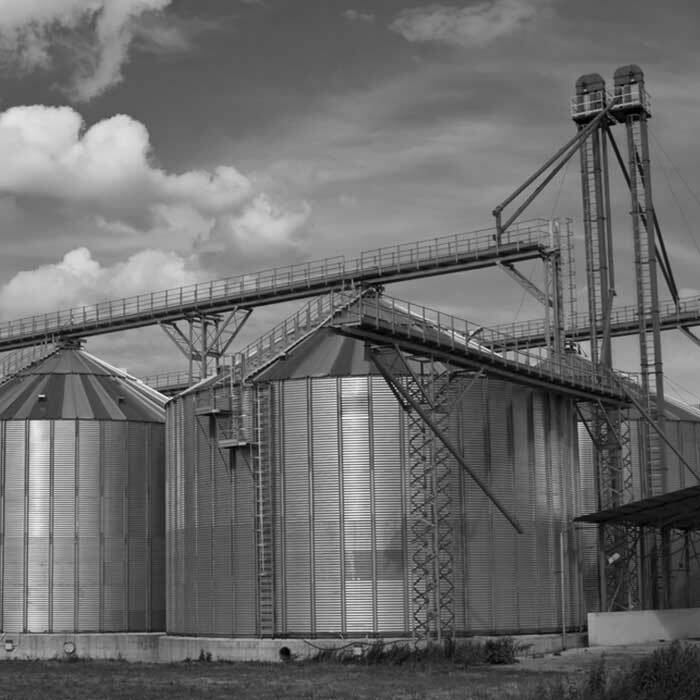 Level concrete and restore the load bearing capacity of industrial facilities with our soil densification solutions. Keep your home’s value from sinking beneath a cracking foundation with our residential repair services. 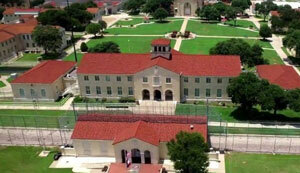 Project Profile: An unstable floor at a Texas prison settled over 7 inches and was in need of rehabilitation. With relocating over 2,000 inmates out of the question, URETEK’s injection technology was a welcomed site. SERVING NORTH & CENTRAL TEXAS SINCE 2000. 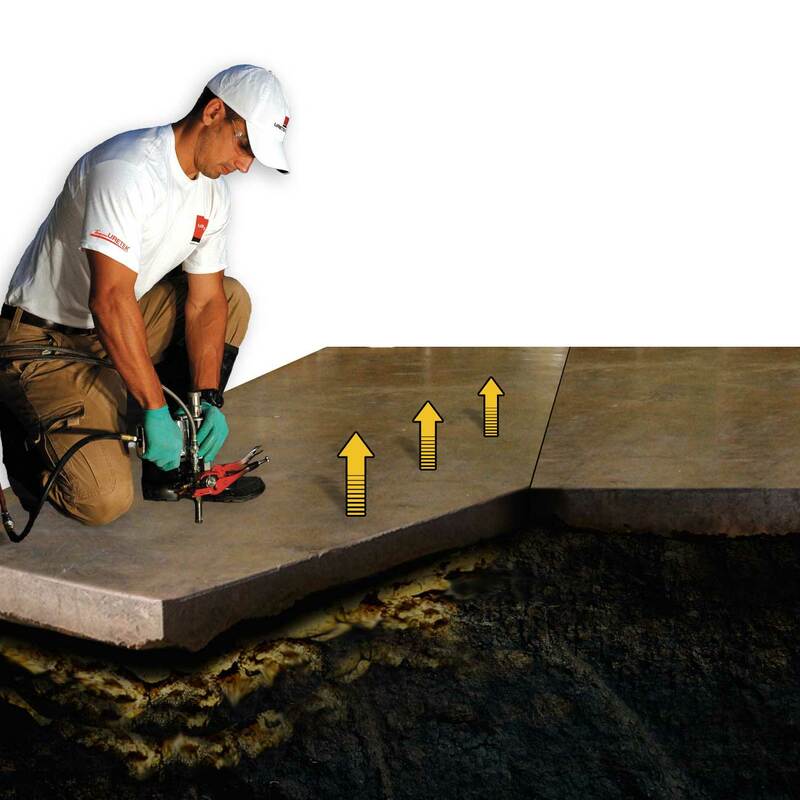 URETEK North & Central Texas is the expert for concrete leveling, foundation repair, and soil densification solutions. We have proudly served North & Central Texas since 2000.